Storage is Central to Your Mission. When a typical public safety building is constructed, it’s built to last anywhere from 20-50 years–so if you’re going to invest the time and money, make sure it’s going to work for you for decades to come. The job of an officer is a stressful one and even in police departments, low morale is something that can creep up over time. The benefits of CALEA (Commission on Accreditation for Law Enforcement) and IAPE (International Association of Property & Evidence) are numerous–they help outline a clear management system that a department can follow to achieve greater accountability. We don’t need to tell you how important preserving the chain of custody is but everyday, evidence is tampered with, misplaced, or stolen in evidence rooms around the United States. DON’T LET STORAGE BE AN AFTERTHOUGHT. Planning a new public safety building? We can help. The best police building floor plans protect evidence and provide quick access to weapons and personal gear. We can help you think through the design process and create the most effective layouts for your public safety facility. Download our Guide to Renovation and New Construction to learn how. The mission of any police department or other law enforcement facility is to ensure that justice is served, and central to that mission is establishing and maintaining a secure chain of custody. That’s why Spacesaver is a trusted partner to police departments and other law enforcement agencies throughout North America. Our temporary evidence lockers are available in a wide range of configurations and locking options, and they’re engineered and manufactured in the USA. Learn more about how we can help you keep evidence organized and secure. 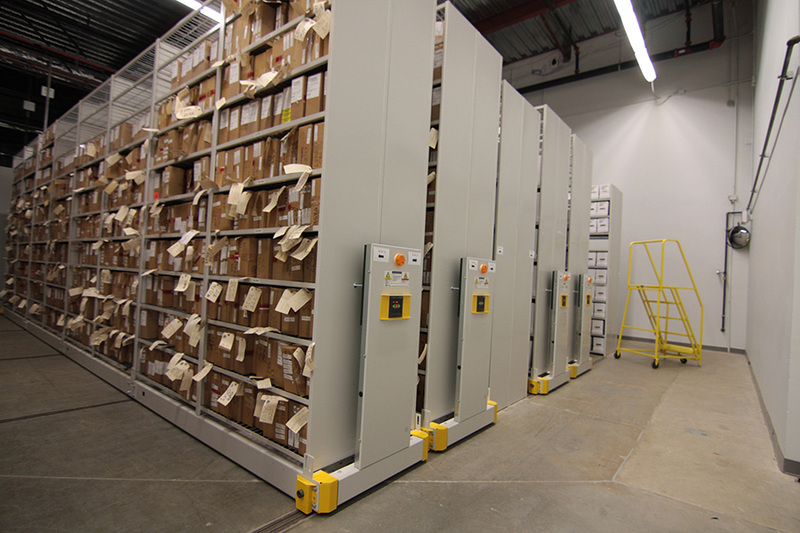 Long-term evidence storage tends to get out of hand — literally. We’ve consulted with departments that have lost weeks’ worth of staff hours looking for misplaced evidence or simply moving other evidence in an effort to get to the boxes they need. The opportunity to build or renovate a facility is also a chance to build new, more effective evidence storage systems, and we’re here to help. From simple shelving to compact storage systems to high-bay shelving, we can help find a solution that’s right for your needs. 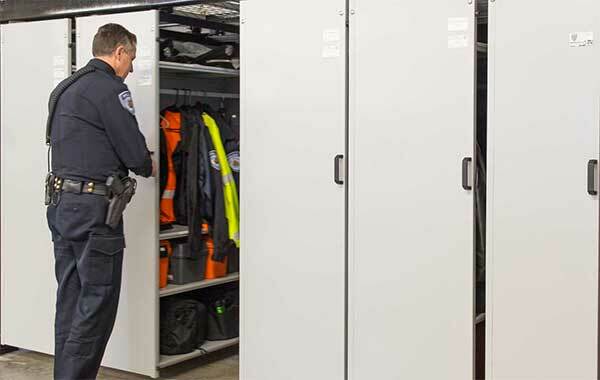 Officers’ shifts can be hectic, and that’s why we’ve designed our personal storage lockers and gear bag lockers to provide optimal organization and convenience. 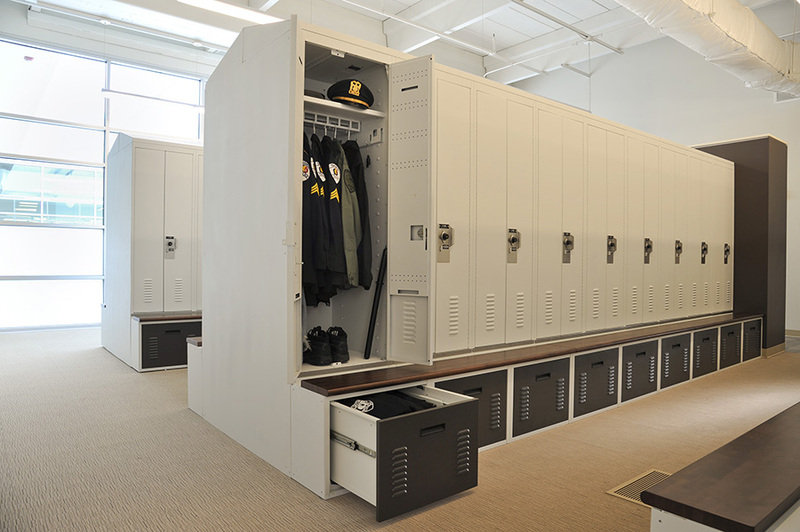 Featuring a wide variety of sizes and options, including configurable shelves, USB ports, benches and drawers, and more, Spacesaver lockers help keep officers’ gear organized and secure. Officers’ lives can depend on their weapons, so it’s imperative to keep them organized, accessible, and out of the wrong hands. 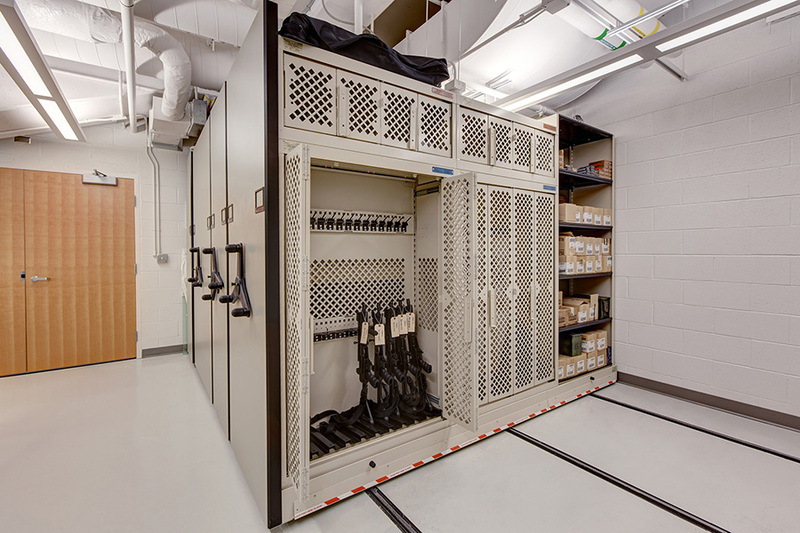 Our weapons storage systems offer modular convenience and complete configurability, along with security features to keep weapons at the ready. Store gear bags, evidence, maintenance supplies, and other items on this flexible, space-saving system. Configurable and relocatable. 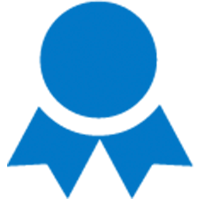 Our Wisconsin-based engineering and manufacturing teams can work with you and your local Spacesaver consultant to design the perfect solution for your storage needs. If you can dream it, we can build it: we’ve developed custom lockers for SWAT teams, K-9 squads, police departments, and many other law enforcement agencies. 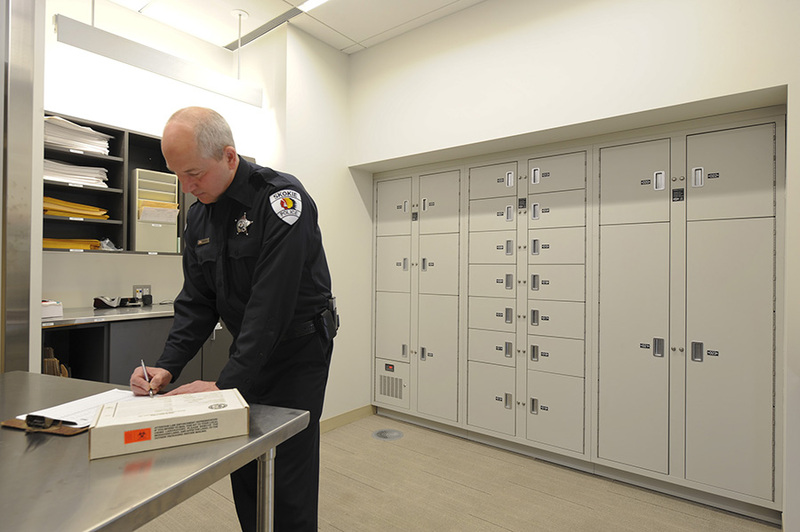 Keeping evidence secure and organized, storing weapons at the ready, providing a clean, safe space for officers to store their personal gear — these goals aren’t an afterthought; they’re central to your department’s mission. To help reach these goals in your new facility, be sure to put your local Spacesaver consultant in touch with your architect when your project is still in the early planning stages. 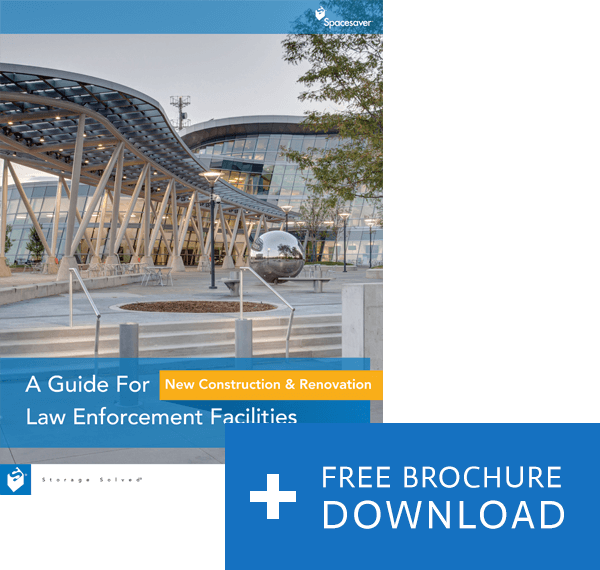 With decades of experience in designing locker rooms and storage areas for law enforcement facilities, Spacesaver can provide insights into best practices and proven techniques. Schedule Your Consultation to get started today.